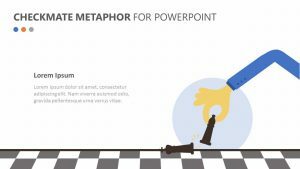 Great as an introductory slide to any sort of PowerPoint on the subject of writing, the Free Writer Concept Metaphor for PowerPoint is a PowerPoint slide that can kick off any presentation in a colorful way. 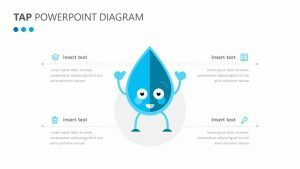 The Free Writer Concept Metaphor for PowerPoint features a pair of PowerPoint slides that can be edited in terms of icons and colors. These slides feature a teal-colored typewriter in the center with two hands pressing the keys. 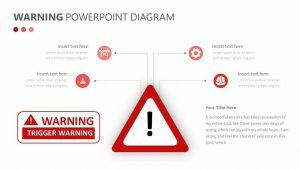 On either side is a space for you to include text surrounding the PowerPoint presentation, and in the center on the typewriter paper, you will be able to input a title for the presentation.